West Ham defender Pablo Zabaleta admits their first win of the season away to Everton on Sunday was a timely confidence boost for the players, after a difficult start to life under new manager Manuel Pellegrini. 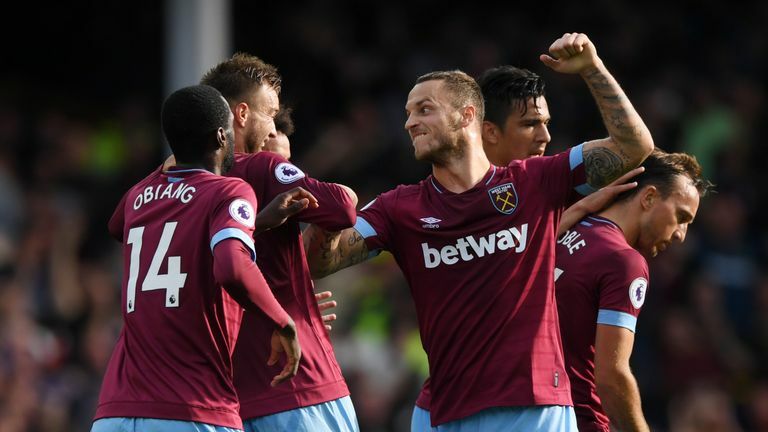 The 3-1 win at Goodison Park lifted the Hammers out of the relegation zone and it comes at the right time with the London club set to face Chelsea, Manchester United and Tottenham in three of their next four Premier League matches. "Very pleased after four defeats," said Zabaleta. "It was a great game, it was crucial to get three points to lift the confidence of the lads, the manager, everyone. "It was a great performance from the whole team: offensively and defensively we were really good." Zabaleta stressed that despite the early criticism, the players never lost faith in Pellegrini's methods and recognised that it would take time for the Chilean to implement his philosophy. "Sometimes you have so many players who came in during the summer with a new manager and new style of play, you have to find the right team," said Zabaleta. "It has been a tough few months for the manager, especially when you try to bring in a new style of play, Sometimes it doesn't work out in a few games and you keep changing the team to try to find the best starting XI. "Every single game is so difficult and it took five games to get the first win but you can see how tight everything is in the table, it is only a few points different so it is important now to pick up points every single game and look forward." 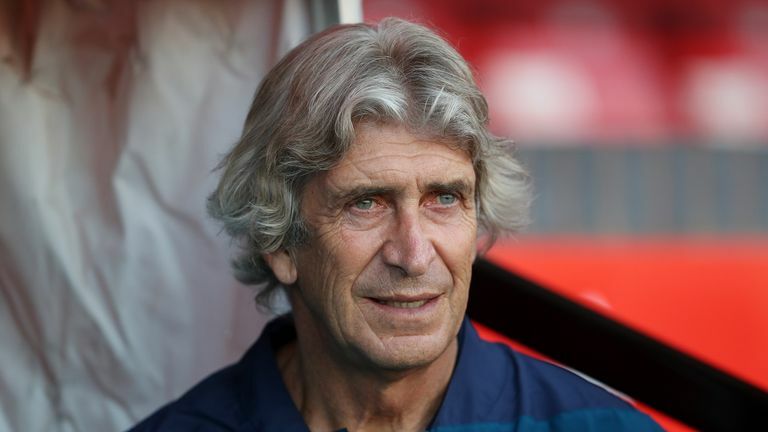 West Ham United boss Manuel Pellegrini says the owners never doubt what he and his squad were doing despite losing their first three games. The 33-year-old acknowledges that there is a lot of competition for places at the club after they bought in seven players during the summer transfer window, and feels everyone needs to do their part to help the club move forward. The defender was one of the six changes made by manager Pellegrini for the Everton game alongside Andriy Yarmolenko, Mark Noble, Pedro Obiang, Declan Rice and Arthur Masuaku. "There is competition from the players in a strong squad but the key to it is to be honest with ourselves," Zabaleta added. "We know every single player is not going to play every game apart from the spine of the team, four or five players, but we need to give everything. That is key. We will continue like this and we hope this is the beginning of something."